Mr. JC Culver, age 68, of Lewisburg, TN, died Tuesday, April 10, 2018. JC was a native of Galesburg, IL and a son of the late Giles Culver and Mary Margaret Nelson Culver. He was retired from the transportation industry. JC enjoyed making the most out of life with his family and friends. 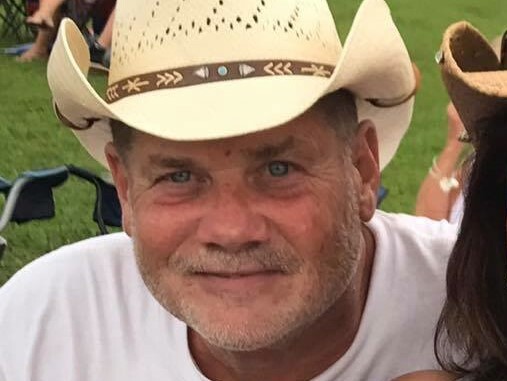 He truly enjoyed his small farm life, taking care of his chickens, dogs, cats, and horses and was an avid fan of NASCAR and the Chicago Cubs Baseball. In addition to his parents, Mr. Culver was preceded in death by his sister, Barb Cash. Mr. Culver is survived by his wife, Teri Culver of Lewisburg, TN; children, Joy Culver of Chicago, IL, Tiffany Simmons of LaVergne, TN, Joshua Copeland of Columbia, TN; step-mother, Linda Culver of Maryville, IL; siblings, Cheryl (Ken) Kestner of Quincy, IL, Alan Culver of Quincy, IL; grandchildren, Brenden Copeland, Tristan Simmons, and Jace Copeland. Visitation with the family will be on Saturday, April 14, 2018 from 1 PM-3 PM at Lawrence Funeral Home with a family memorial service during that time at the funeral home with Bradley Culver officiating.